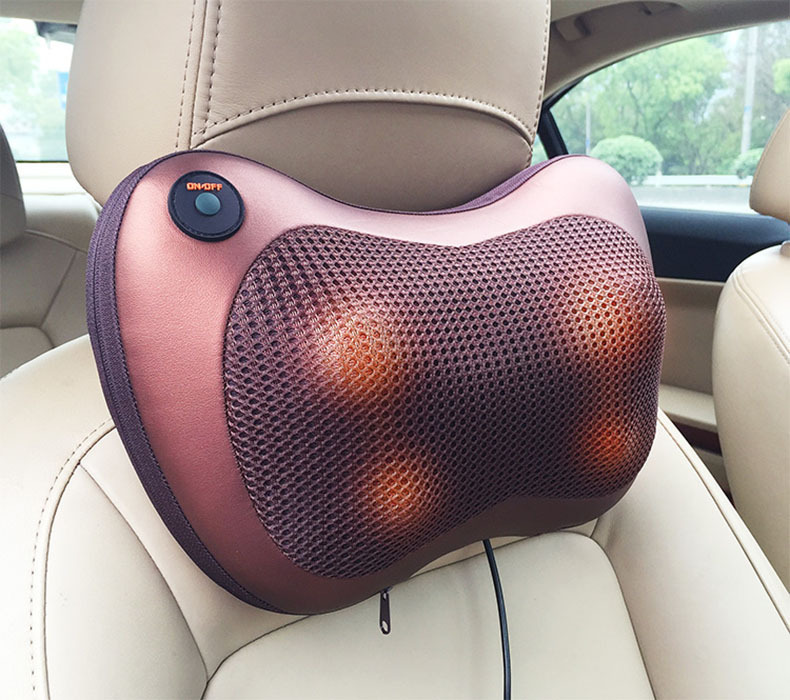 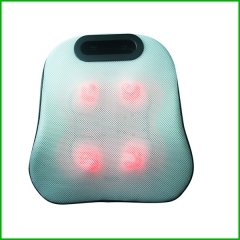 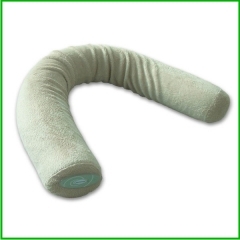 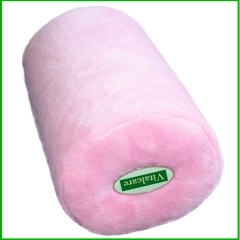 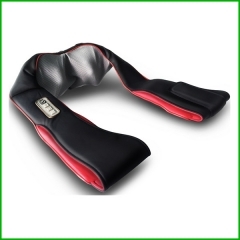 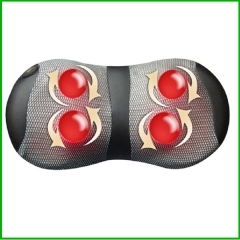 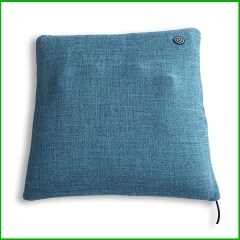 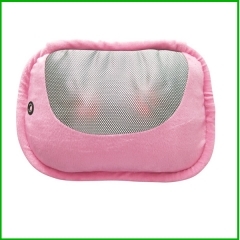 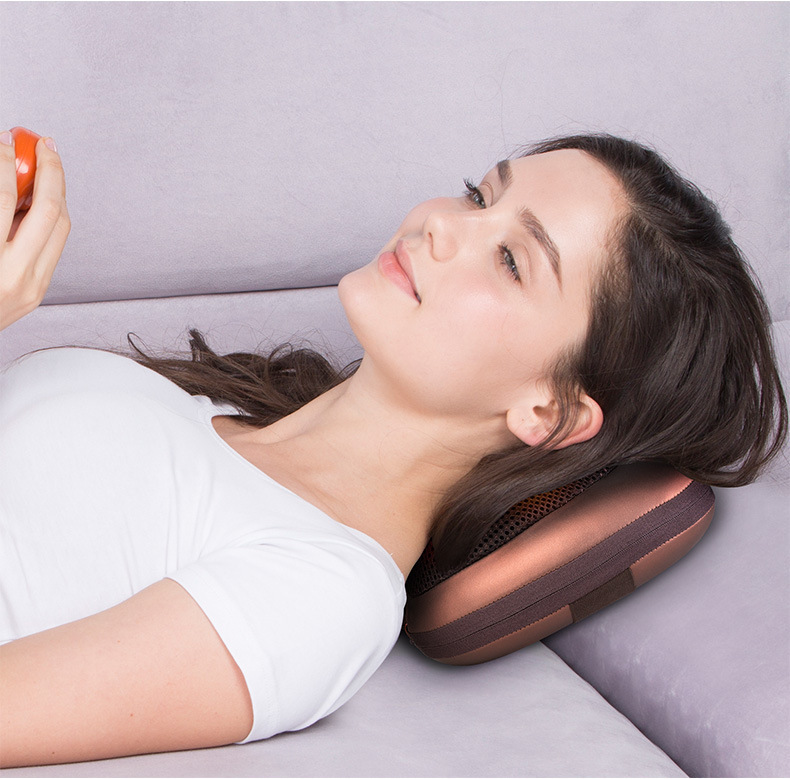 Let stress melt away with the help of this versatile Shiatsu Massage Pillow. 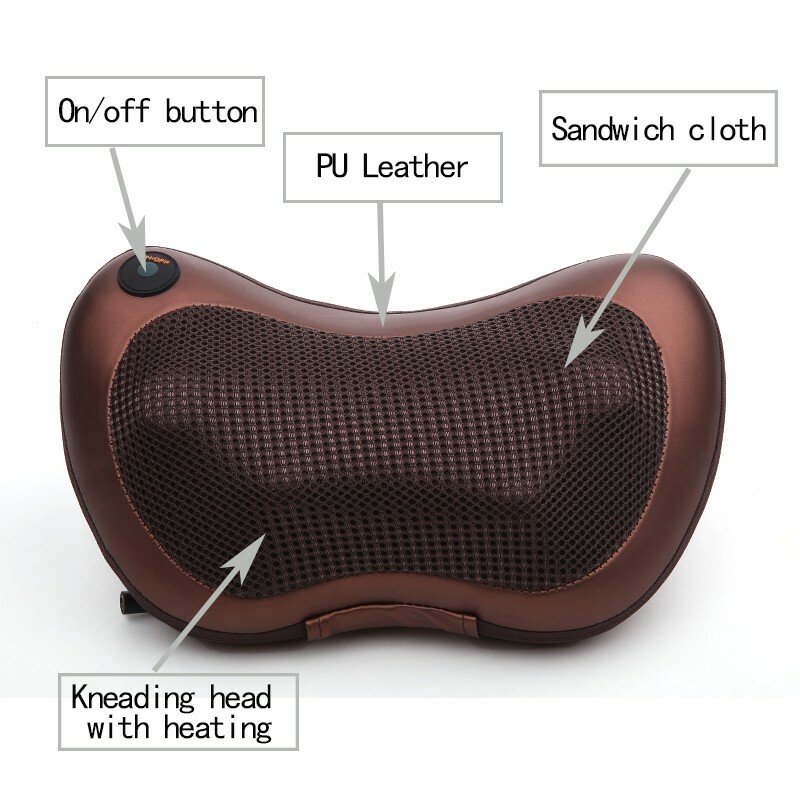 Designed to target troublesome spots in your neck, lower- & upper-back and shoulders, the pillow features four deep-kneading Shiatsu massage heads to soothe and invigorate sore muscles. 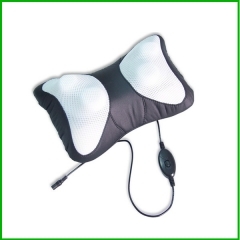 select massage with or without heat for added comfort. 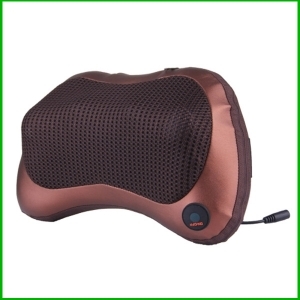 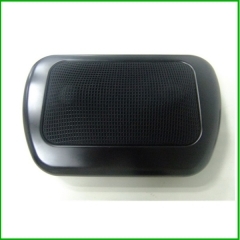 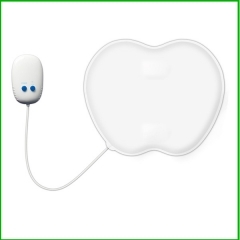 Ultrasoft fabric provides a soothing surface, and an attached remote control permits easy operation.